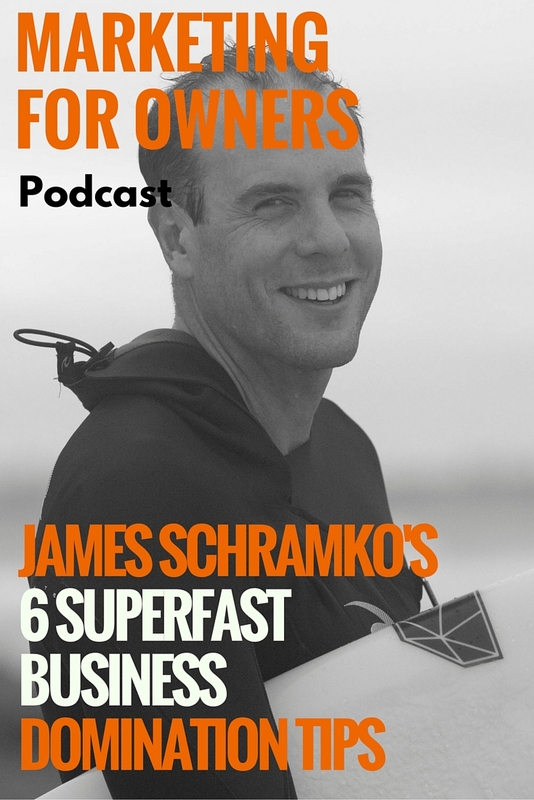 James Schramko has huge online businesses. It’s a wonder how he ever has the time to do anything else besides work, but he manages it. James loves surfing! However, it took him a lot of hard work to get to where he is today. Now he runs SuperFastBusiness and Silver Circle High Performance Mastermind. This is on top of his website and SEO development businesses. He also finds the time to also run events, coach business owners, host podcasts and spend time with his family. I’ve known James for a while and he is someone I’ve looked up to and modelled. 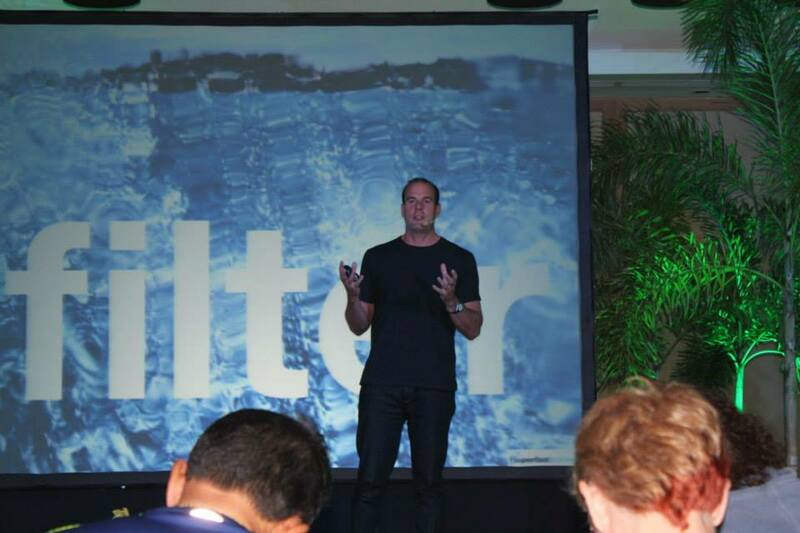 Everything he does focuses on helping you grow your business beyond your wildest dreams. James has a lot of valuable experience to share. Today, he is sharing with us how he makes millions of dollars a year, and what you can start doing to enjoy similar success. You should think about online as being a marketing channel, rather than a separate type of business. They’re not vastly different from businesses in the real world. It just means that you’re not restricted to your shop and zip code, you can market your products and services to the whole world. Therefore, in order to run a successful online business, it certainly helps to have the business acumen. You still need skills in managing and strategizing. And these are the skills which James brought with him when he started out. He had experience in hiring and inducting new staff and managing a team and also in creating expectations and performance indicators. He also had experience in the legalities involved in owning a business, as well as running business tasks and creating procedures. They all translate from the real world. And businesses which are not online would still benefit from using online tools to operate. In a space of 6 months, James went from hiring 1.5 people, to having a team of 37 in his search engine optimization business. And by having procedures in place, he was able to do this and replicate the process time and time again. He put these processes in place early on in the business as a safety net to prevent it from failing. These stopped him from tripping over the many common business traps. One of these is hiring new staff and then failing to give them proper training, preventing them from doing the job to the best of their ability. They then leave and the whole process of hiring someone new starts again. …But not in a super villain way. Instead, James means that you want ultimate control of everything that happens. That includes the people who work for you and the output of your business. In the world of online business, that refers to building up your empire on the land you control, rather than what you rent from other people. If you build up a successful business on someone else’s network, such as Twitter, you rely solely on them. If they stop existing, or they make a change which significantly harms you, there is nothing you can do. Your business ends up in jeopardy because of decisions made by other people. So build on your own land and invite people in. You then use those networks as signposts to your race course. And if you lose control of one of those signposts, you can just find another way of directing traffic. So ensure you’re using other people’s networks correctly and put your best content primarily on your own website. When you post on Facebook, ensure it links back to your website. And any content you put up has your watermark, so people can always identify it as yours, even after it’s done the rounds on the internet. And make sure you’re pitching the signs where you’re likely to find your customers. Don’t just do it everywhere because you feel you should. James tried Pinterest, and after a while, he found it wasn’t bringing in enough traffic to warrant its use. So never be afraid to stop once you find something isn’t working. It’s good to have your own community of customers and readers. You can build relationships with them and gain a better understand of who they are. That, in turn, enables you to make sure you are satisfying them. Plus you can market and sell to them directly. And that’s why James has a community within his businesses. It enables him to have control of his own destiny by not trusting it to Facebook. After all, Facebook is in the business of owning their own destiny. They have complete control while producing no content because you’re doing it for them. And in some cases, you’re paying them for the pleasure. They get people addicted and then change the terms. You can try complaining, but more often than not, it falls on deaf ears. Rather than doing the hard work and building your own community, people often think it is easier to just develop on Facebook. After all, the people are already there. But it doesn’t mean it’s the right option for you. Firstly, are the people there really the people you want to be targeting? You don’t want to be wasting your time with people who are never going to buy from you. For James, high-powered business moguls are unlikely to be logging onto Facebook. But are the people who are there, really in the right frame of mind? Most users turn to Facebook for a source of entertaining when they’re bored. And it’s great for that because there is plenty there to distract yourself with. 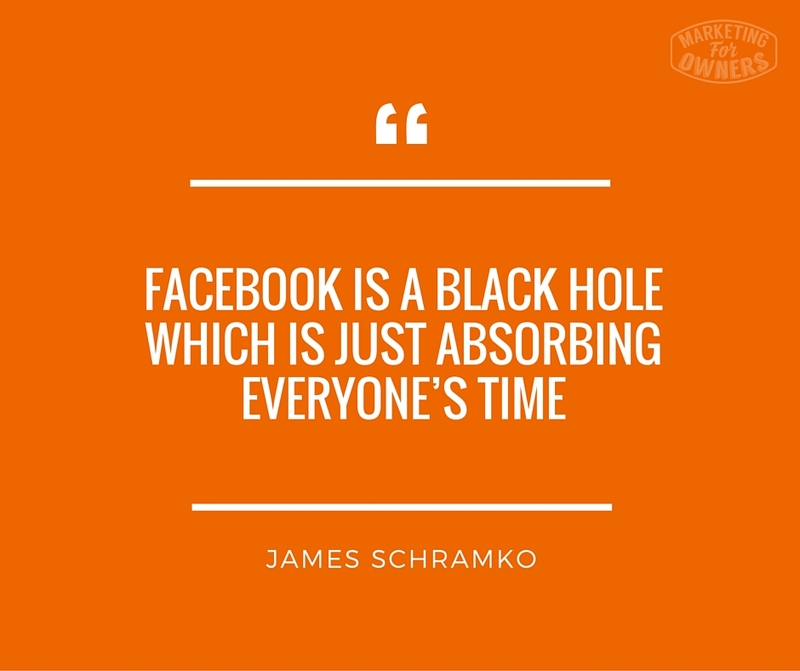 After all, Facebook is a black hole which is just absorbing everyone’s time. So users are unlikely to be going there for business advice. And even if they were, there are too many distractions to keep them focused anyway. We’re all guilty of losing hours of our life thanks to Zuckerberg. People often think of social media as being a source of free traffic. They’re not paying Facebook or Twitter for adverts, yet they’re a major source of traffic. But, there is no such thing as free traffic according to James. Everything you do costs you. It may cost you time to produce the content, or it may cost you money to pay someone to make it for you. And if that’s what has driven them to your website, then you’ve paid for the traffic. And once you’ve understood that, you may then want to put more money into the content which is directing the traffic. Because unlike a paid ad, they’ll still be there long after you’ve paid for it. But it’s important to calculate the costs and track their worth. These include all the fixed and variable costs it takes to host and produce it, plus it hours it takes. Then the sales which occur as a result. Then you can analyze it and decide if it’s all actually worth it. What works best, and what might benefit from further funding? There is never an excuse for not knowing what content you should produce next. You should have an overflowing supply of ideas in the pot, ready to go. 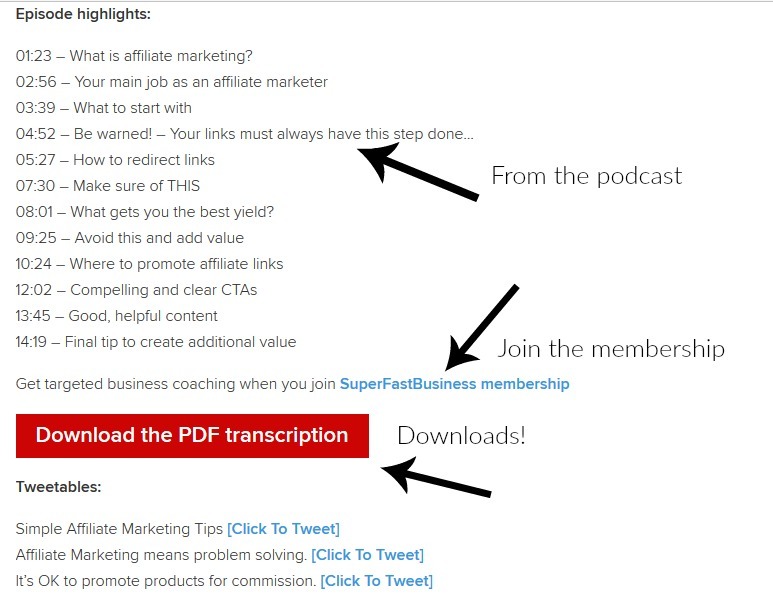 Out of a podcast, you can then produce a transcript as a content upgrade and reproduce it as an article… Exactly like what you’re reading now. And out of this interview, James might well have found something new he hasn’t used before and then use it as a topic for his next podcast. It’s all about making the most of your limited time and harnessing all your energy rather than wasting it. James really is very efficient at making sure he gets multiple payoffs from his events. Firstly, he will sell the lucrative tickets for the events, and ensure they all get value for money. But he will also interview the speakers beforehand on his podcast. That then builds the relationship up with the audience. He’ll then record the sessions which go on at the event, and repurpose those. The audio creates a new podcast. Then half the video goes up on the website. The second half of the recorded session is then available for his paying members. He practically gets a year’s worth of content out of the one-time event. And build relationships with everyone you meet. You can then have them on as guests on the podcast. Or if you’re really stuck, get your mom on like James once did. Pay attention to what you get asked as you go about your normal business duties. Answering the question then gives you another piece of invaluable content. After all, it’s unlikely that they’re the only person wondering. You could even have an RSS feed of the content produced by other people in your field. By consuming them, you may learn a few things as well as give you the spark of inspiration you’re looking for. You should always have something to hand which you can use to write down ideas you may come up with as you go about your life. Whether that’s a notepad or iPhone is up to you. James enjoys helping successful businesses to implement new ideas which will accelerate their growth. This is helping them change up a gear when they’ve already got momentum and start surging past the competition. His previous experience running a business which made $100m a year, he got to see things not many will every have a chance to see. 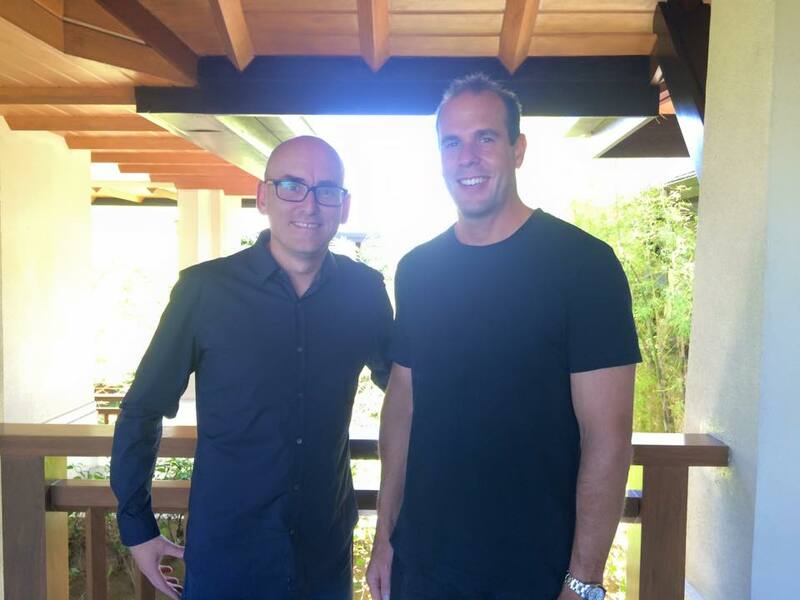 So he really is best positioned to help companies manage their growth. It was his ability to care about people, which helped his first success and in his business now. He has a wide range of general business knowledge, plus relationships with people around the world. This makes him well placed to work with his customer’s specific situation. That means he can help them to implement new strategies which are specific to them. 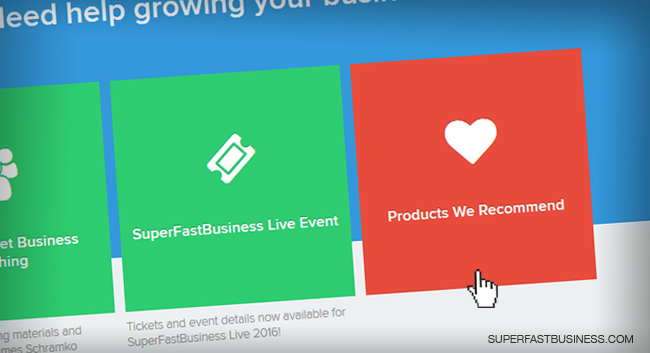 For good insights on how to expand and improve your business, SuperFastBusiness offers a free course called “Access the Profit Leverage” that you could sign up for. Or make use of the coaching products he has to offer. You can also learn a great deal from listening to his podcast. Take a look and see how much content he produces from the one-time effort. He has podcasts, transcripts, blogs, tweetable and even infographics. You can learn first-hand how you can start to leverage your time.